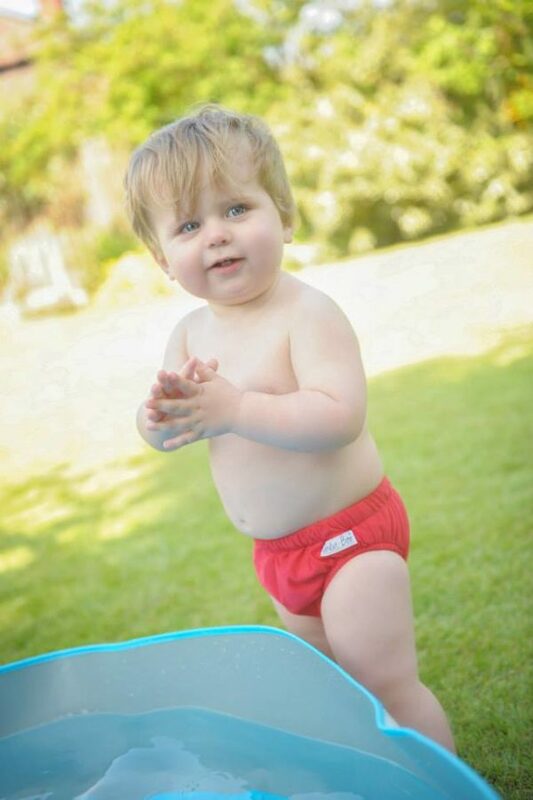 Our swim nappies are perfect for trips to the pool and to take on holiday. Our nappies work in exactly the same way at the disposable variety accept you can wash them, meaning you save…lots! 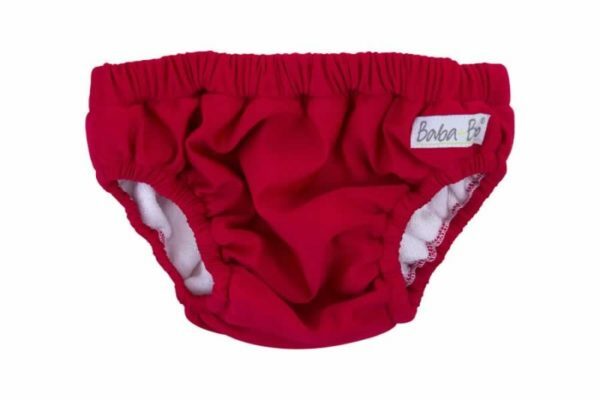 There is no need for an additional nappy when your tot wears one of these nappies.